d3 Services will commence work upon payment of the deposit as required in the contract. Payment in full is required immediately upon completion of services. The customer must be there upon completion of work. If unable to be there, the customer must leave a check for the full amount. If the customer claims there is any defect in service, said customer is to give written notice of such. However, the customer may not withhold more than 10% of the total price as put forth in the contract. Upon completion of the requested corrections, account must be immediately paid in full. The customer must be there upon completion of the requested corrections in order to make a final inspection. If unable to be there, the customer must leave a check for the balance due. 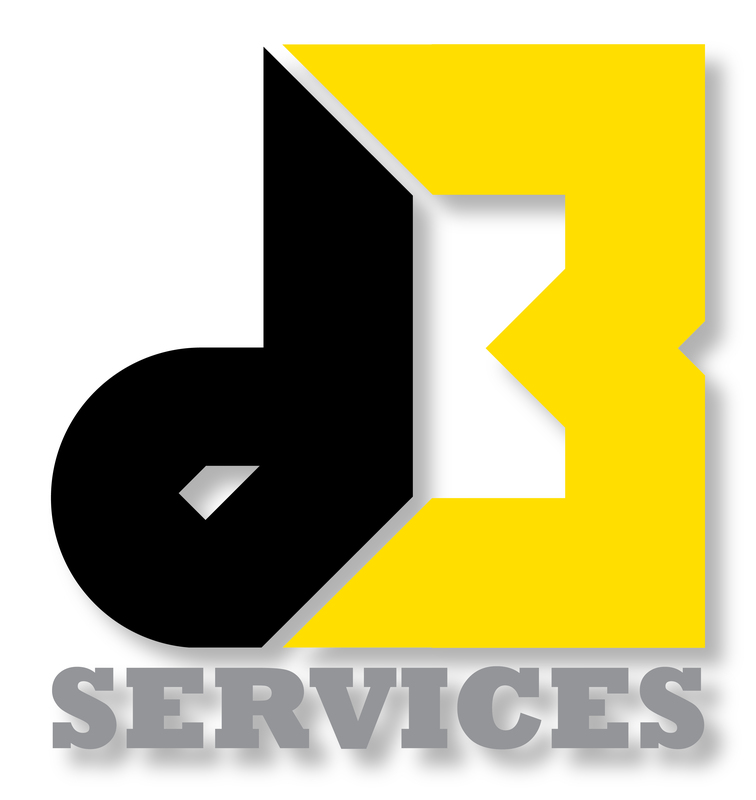 For any breach of warranty or defect in the labor or materials supplied or damages caused, d3 Services is not liable for more than the total amount of money paid to date to d3 Services by the customer. If d3 Services has not commenced or is unable to commence work for the customer, d3 Services may terminate this contract at any time. Customer will pay all costs of collection, reasonable attorney’s fees, and legal expenses, whether hourly or contingent, incurred or paid by d3 Services in enforcing this agreement and collecting the amount owed. Exterior Work Warranty: d3 Services does not warranty in any way the surface being painted, and is not responsible for a surface to which paint will not adhere. Provided the surface will allow paint to adhere, d3 Services will for a period of two years, repaint the peeling area only. d3 Services does not guarantee that the new paint will match the existing paint, as paint changes in color and sheen with time. Interior Work Warranty: d3 Services does not warranty in any way the surface being painted, and is not responsible for a surface that paint, wallpaper or drywall compounds will not adhere to, cracks and nail pops that reappear, or any surface that causes the paint to not perform according to its normal characteristics. d3 Services will for a period of two years, repaint the peeling area only. Insurance: d3 Services maintains Comprehensive General Liability for up to $1,000,000 for each occurrence of bodily injury and up to $2,000,000 aggregate, and Worker’s Compensation and Employer’s Liability for up to $100,000 per accident. Additional: Your signature is evidence that you have read and accepted all terms and conditions of this proposal (front and back). This document contains the entire agreement of the parties in regards to this particular quote, and shall not be altered or amended, except by written agreement signed by both parties. If payment is not made when due, 1.5% interest per month will be added to the balance due. By completing and submitting this form, you are authorizing d3 Services to move forward with the scheduling of your gutter cleaning and window washing. If a service date is not selected, we will schedule your service for the next available date/time-frame. You may cancel the service at anytime (please read our cancellation policy for more details). If you do not wish to schedule a gutter cleaning or window washing, or you have questions about our services, please contact us with your inquiry using our contact form, or by emailing us at info@d3services.net. The starting price for our basic package is $60 and $90 for the premium package. The final price will be given at the time of your scheduled confirmation. The final price is calculated by the size of the house, and the numbers of stories. This includes up to 30 minutes of labor for Small Homes and 60 minutes for Medium and Large Homes. About 95% of all gutter cleaning services we perform are completed within these time-frames and at our standard/minimum price rate. Any premium service(s) selected are billed in addition to these rates. About 5% of homes will exceed our standard rates and will require an estimate. For these homes a no-obligation price quote will be provided by your service technician on the day of your scheduled service. Pricing shown on leaf protection page above is approximate. Factors such as roof type, pitch, accessibility, height, and product manufacture will affect cost. An accurate price quote can be provided by one of our experienced estimators upon request. Due to our high volume of gutter cleanings and window washing, the unpredictable duration of each service, routing efficiency, weather, etc., we are not able to provide an exact schedule date/time for gutter cleanings and window washing work. Because the work is on the outside of your home, no one is required to be home at the time of service. We will provide you with a service time-frame at the time of your gutter cleaning service and/or window washing request. This time-frame can range from one day to one week depending on current work volume and expected weather conditions. Your gutter cleaning service and/or window washing is expected to be completed within that given time-frame weather permitting. Any scheduling delays will be communicated through email if email address is provided. Your service technician will call you on the day of your service about one hour prior to arriving at your home. Service hours can extend up to seven days a week during peak season. Leaf protection Installs and painting will be scheduled by appointment. Minimum 24 hours notice of cancellation required. Notification for instance, in person, via email, or phone call, or any other means will be accepted subject to confirmation in writing. We reserve the right to levy a $30 charge to cover any subsequent administrative expenses. Our payment terms are due upon completion. Down payment will be required before work will be started in case the customer will not be present at the time of service. Down payments can be done online or by sending a check. We will leave a paper service ticket/invoice at your home after service is complete. We will also email your invoice if an email address is provided. In the emailed invoice there will be a link provided to pay online via credit card. We accept payment by check as well as all major credit cards. Past due accounts will be assessed an additional 1½ percent per month. No further work will be performed under this agreement, or any other contract or agreement; until all past due invoices are paid in full. d3 Services reserves the right to require C.O.D. payments based on payment and/or credit history. Customer agrees and accepts these terms and shall make payment to d3 Services in accordance with said terms. Refer a friend or neighbor and receive 15% off your next gutter cleaning or window washing service. Your gutter cleaning service is backed by our 100% satisfaction guarantee for a period of one month. This guarantee covers removing any debris that may have been missed during the original service only, and does not cover any newly accumulated debris. Please inspect your gutters during the next rain event. Water should flow steadily from each downspout. If there are any issues, please let us know immediately.